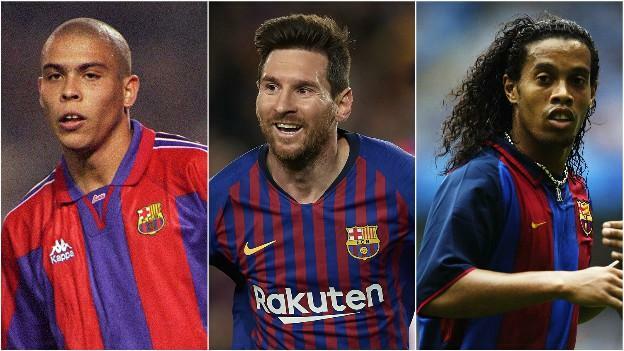 Barcelona have been one of Europe’s most consistent sides during the Champions League era, winning the tournament four times since it was rebranded from the European Cup in 1992. In that time they have been represented by some of the world’s best players. But can you narrow them down to a starting XI? Use our team selector below to make your choices. Good luck. You’re going to need it!